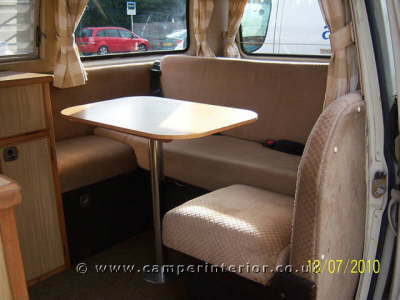 If you are interested in VW Autosleeper T25 / T3 Campers then you will like my other site: VW T25 / T3 Autosleeper Camper Information Site. 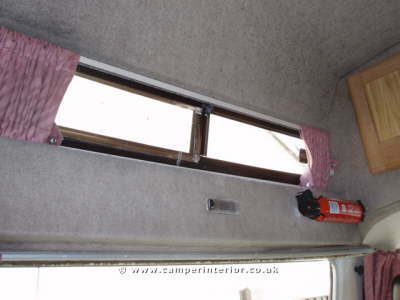 If you are interested in VW Autosleeper T4 Transporter Campers then you will like my other site: VW T4 Transporter Autosleeper Camper Information Site. 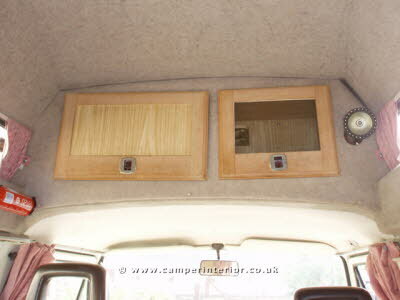 Dont forget for more useful information and links relating to all aspects of your Volkswagen Camper check out the VW Camper Interior Information Site.